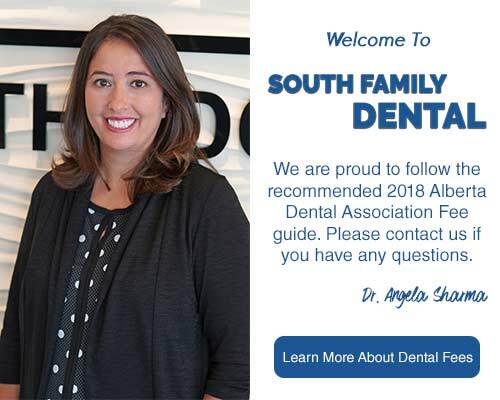 To ensure your dental appointment at South Family Dental Care is pleasant, please take a moment to familiarize yourself with our office policies and procedures. If you have any questions, please feel free to contact us at (403) 262-3235 or speak to us on the day of your dental appointment and we will be happy to answer any questions you may have. 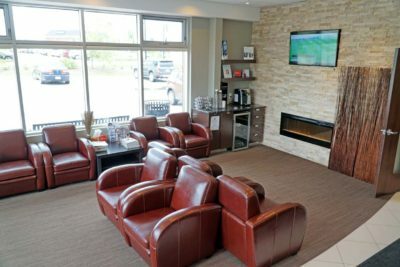 At South Family Dental Care, our goal is for you to have a pleasant experience in our office. We strive to serve you to the best of our ability in helping you attain a high level of dental and overall well-being. 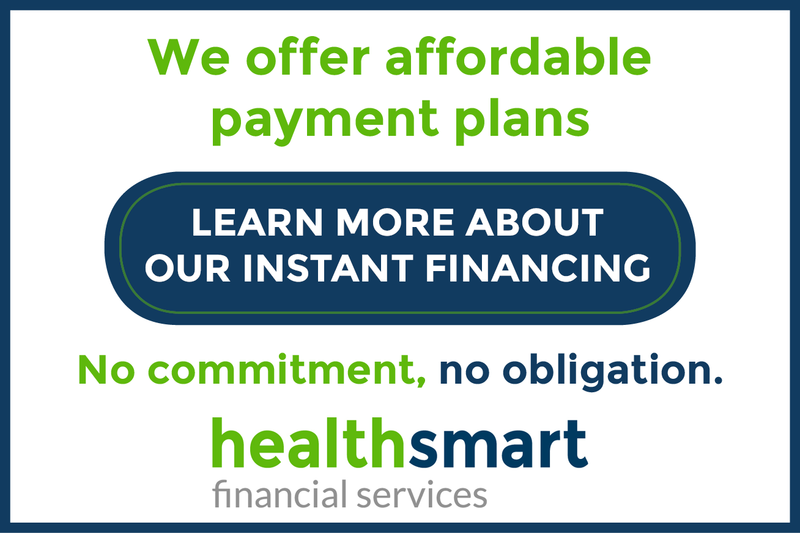 please do not hesitate to contact us or call us at (403) 262-3235.